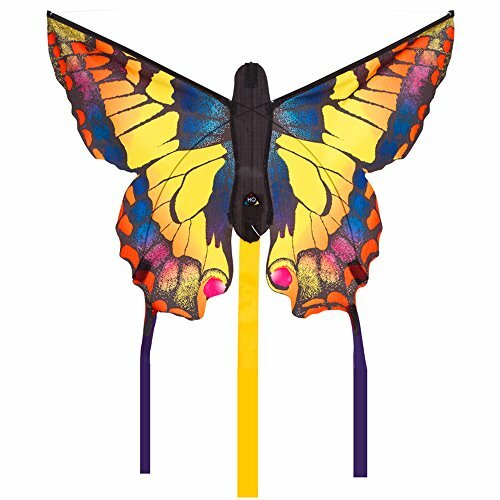 These brightly colored butterflies provide hours or great kite flying fun for young and old alike! They also make great decorations on the walls, or just hanging from the ceiling. X-Kites WindNSun SeaLife Otter Nylon Kite, 50"